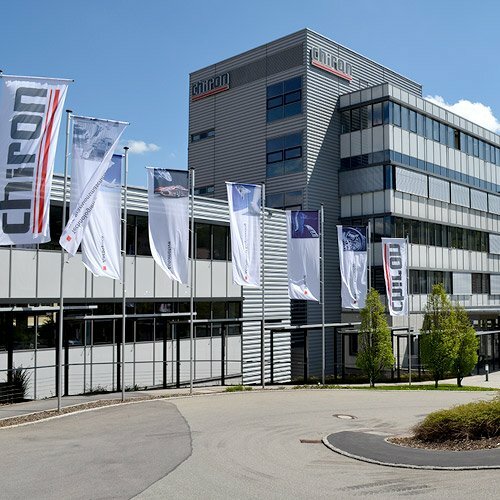 The CHIRON Group is one of the world's leading providers of machining centers and processing solutions. 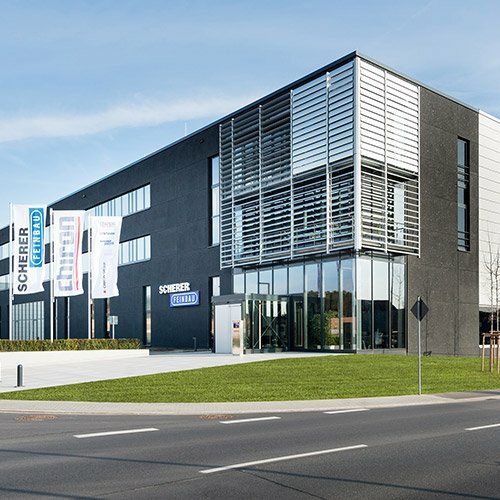 The Group is active around the world with production and development facilities, sales and service offices as well as trade missions. 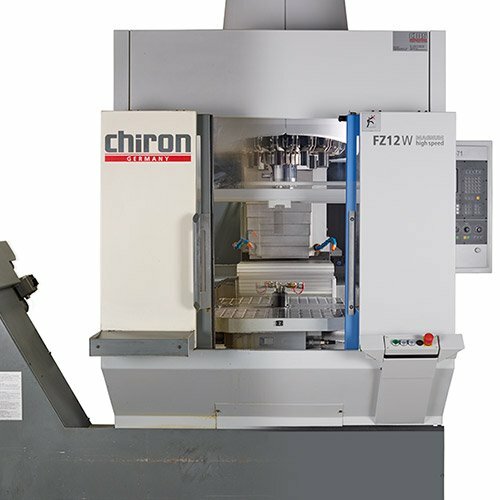 CNC machining centers and "Made by CHIRON" turnkey solutions guarantee high-speed manufacturing and CNC machining with maximum productivity and maximum precision. 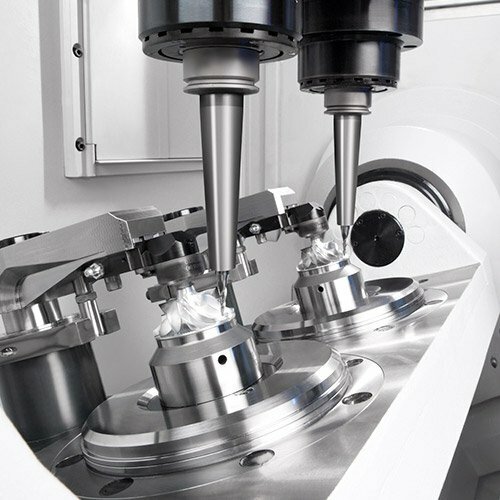 Whether with one, two or four spindles: Machining centers from CHIRON always supply components of the highest quality at minimum unit costs. 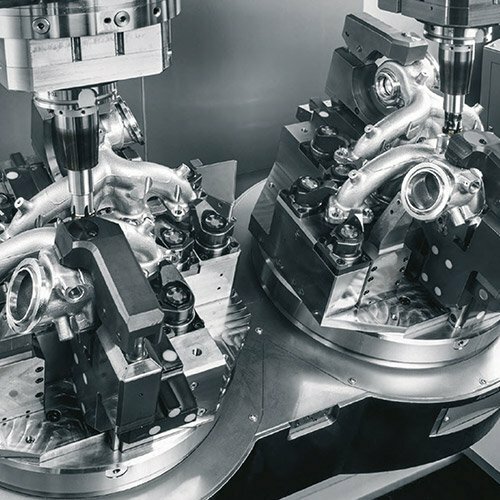 Economical turnkey solutions for CNC machining, high-speed cutting and high-speed manufacturing enable the proverbial "seconds ahead" – also as complete solutions with comprehensive automation. 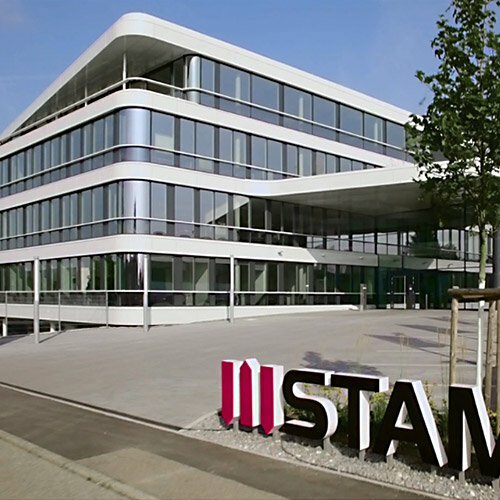 STAMA is a global trendsetter with turnkey CNC machining centers and mill-turn centers for complete machining. 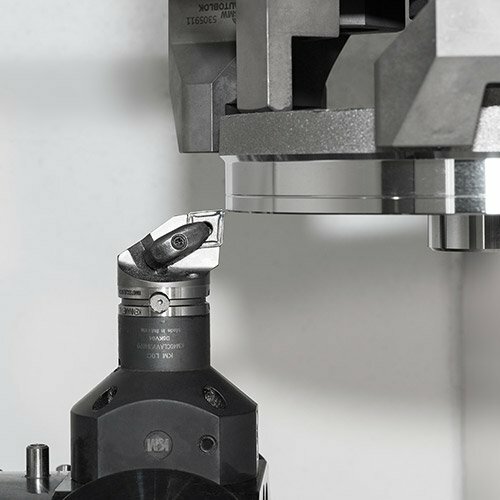 They enable highly flexible and precise production of complex workpieces. They offer efficient production solutions for all industries and batch sizes. A special focus of STAMA is highly productive heavy machining. All CNC machining centers and mill-turning centers are equipped with start buttons for immediate production. The STAMA centers are up to 90% customer-specific turnkey solutions, optimized for dynamics and unit costs. This makes STAMA one of the top suppliers for individual production solutions. SCHERER specializes in CNC-controlled vertical lathes and turning centers, shaft lathes, handling systems and automation solutions for series production. The CNC vertical lathes of the VDZ series and shaft turning centers of the WDZ type are robust, precise, compact and powerful. Thanks to numerous configuration options, they can be optimized to customer specifications – with one or two spindles, integrated additional processes and comprehensive automation. Together with CHIRON, the company also makes complete systems for automated turning and milling. 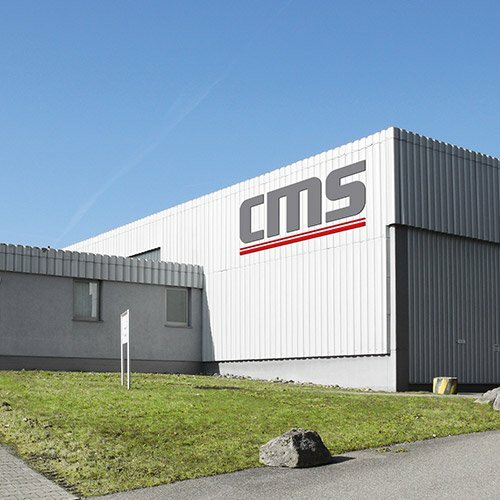 The retrofit specialist CMS is the expert in overhauling of CNC machining centers of the brands CHIRON, STAMA and SCHERER. Machines reconditioned and modernized with manufacturer know-how get a boost in productivity, start a second life and conserve valuable resources. They can be procured much more quickly than new machines and are up to 60% cheaper. The services range from the targeted overhaul of a customer machine all the way to a turnkey solution. In addition, CMS offers the world's largest selection of high-quality retrofit machines from CHIRON, STAMA and SCHERER. Tuttlingen Schlierbach Alzenau Neuhausen o.E. CHIRON POLSKA Sp. z o.o. CHIRON - Tecnologías de Producción, S.A. de C.V.
CHIRON Machine Tools (Taicang) Co., Ltd.